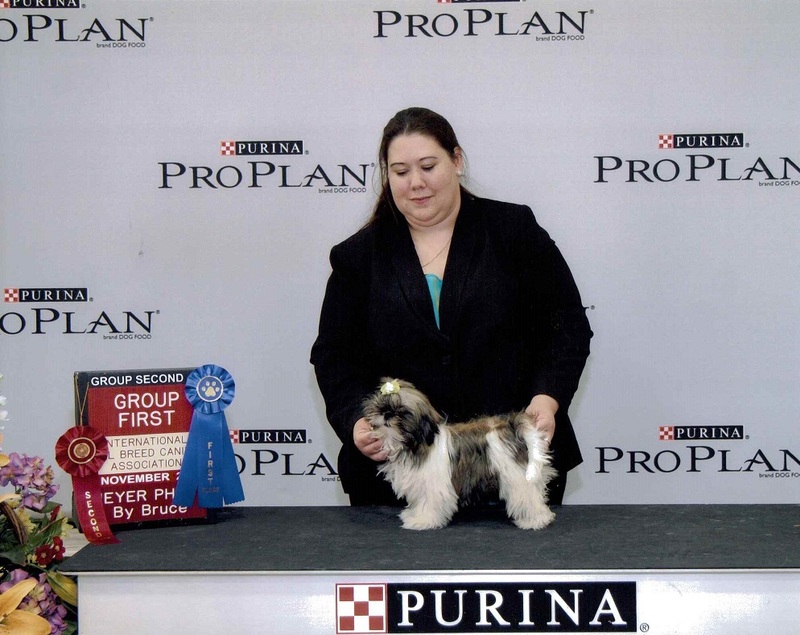 Classic's Bronze Benediction earned his National and International Puppy Championships. earned Reserve Best In Show Bred By Exhibitor wins! 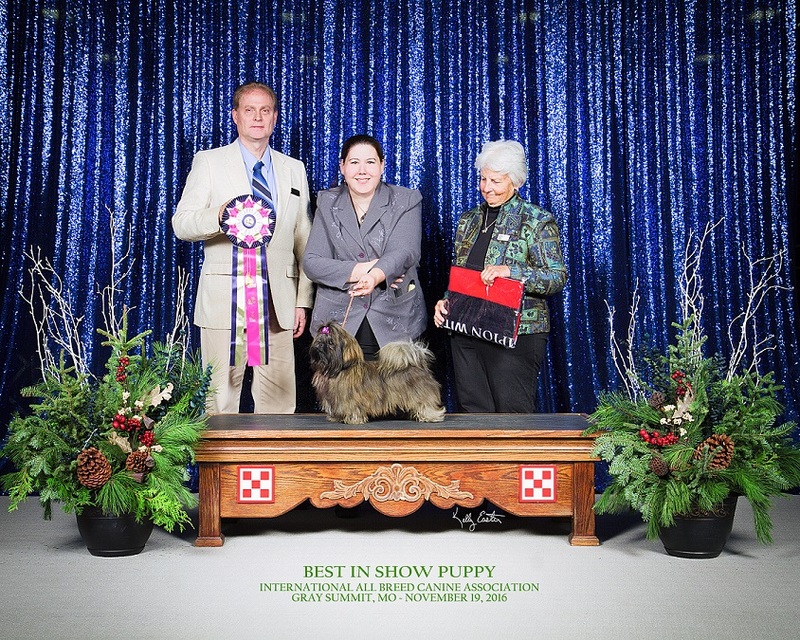 Thank you AKC & IABCA judges Juliann Bitter (not pictured) & Diana Engeszer for giving Savannah her win! 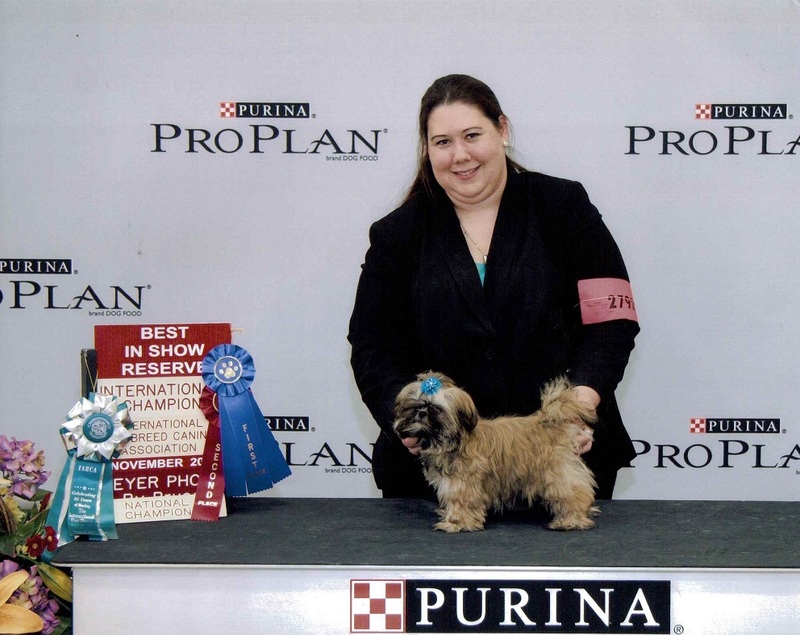 Thank you AKC & IABCA judges Robin Hug, Jean Pero & Diana Engeszer for giving Laci her win! Serenade's The Spirit Within earned his adult International Championship. 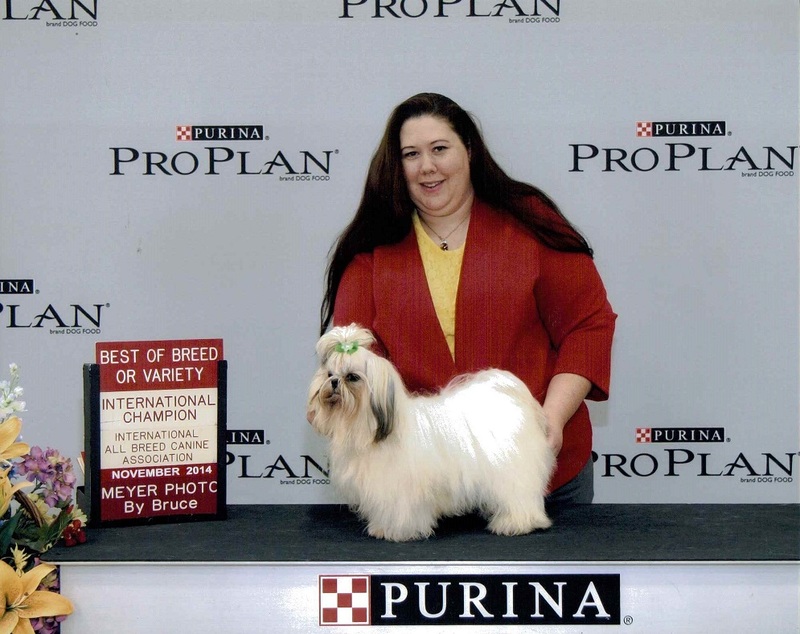 Classic's She Talks To Angels earned her International/National Puppy Championship. 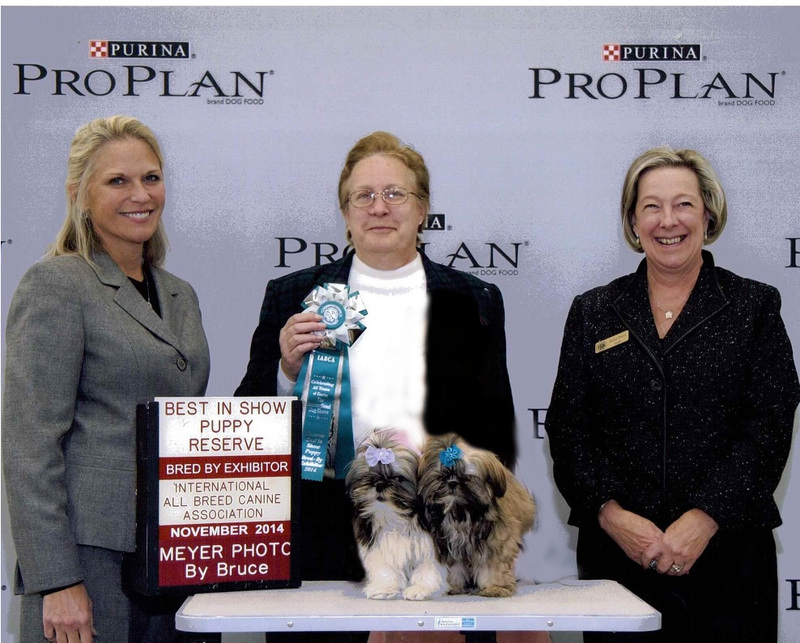 She has multiple Best of Breed placements, Toy Group placements and Bred By Exhibitor Toy Group wins. 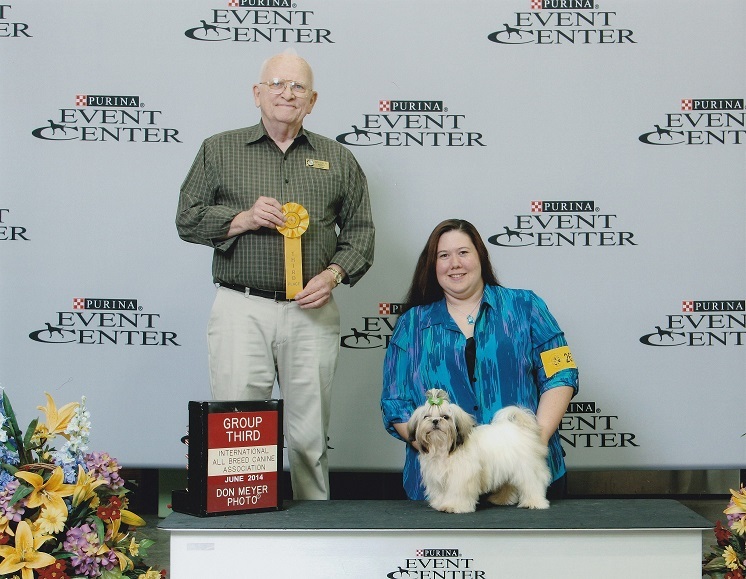 Classic's Dancin' On Streets Of Gold earned her International/National Puppy Championship. Savannah now resides at Lion Gate Imperial Shih Tzu in CA. Serenade's The Spirit Within earned his National and International Junior Puppy Championships. 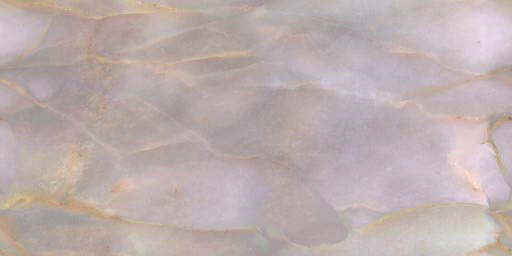 He has multiple Best of Breed placements as well as a Toy Group 2nd. He has multiple Best of Breed placements as well as a Toy Group 3rd.